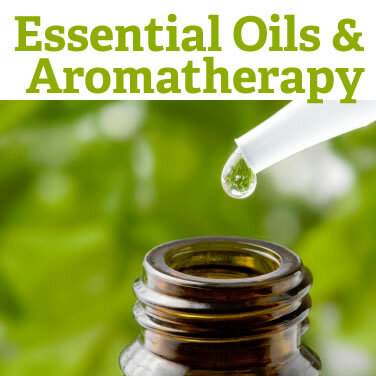 Essential oils are also known as volatile oils, ethereal oils, or aetherolea, or simply as the "oil of" the plant from which they were extracted, such as oil of clove. An oil is "essential" in the sense that it carries a distinctive scent, or essence, of the plant. Essential oils are generally extracted by distillation. They are used in perfumes, cosmetics, soaps, and other products for flavoring food and drink, and for adding scents to incense and household cleaning products. Essential oils have been used for thousands of years for their healing and purifying effects on the body. Their powerful anti-oxidant properties have extreme value by ancient doctors and medicine men that used them for aromatherapy, consumption, and skin application. First order for Apricot & Peach! I'm in love with the Apricot and Peach and it smells heavenly and yummy! I can't get enough of it... I've stopped wearing perfume I'm so in love. I placed a order for other oils too, milk & honey, ylang ylang, jasmine, and last but not least Blackberry Amber! Omg the blackberry Amber yes yes, you will not regret it! Order today. Shipping was fast, neat. Thank you!! I will be ordering more. I bought 6 oils in my first purchase & all smell heavenly. will be ordering more ASAP! I didn't know if I was using it correctly but I added just a little to my bath water and it was great. These essential oils work great. ive used them to make body cream with shea butter, and also to make deodorant. Im working on making perfume and hair butter also! I just love the scents! While shea butter, olive oil and rosemary extract are very moisturizing, and great products to promote hair growth - they aren't always the most delicious smelling. I purchased ginger peach essential oil to mix in with my homemade hair products. I was concerned that it wouldn't really smell as delicious as it sounded (as you know sometimes essential oils can be called one thing but smell totally different). This was not the case with this essential oil! It smells soooo good. The sweet peach scent covers the heavy scent of my other oils impeccably! Definitely buying more. Hairobics "Herbal Vitamin Formula Hair Oil"